There’s a good chance that you’ll see some green faces on October 31st — whether due to ghoulish masks, painted cheeks, or just candy-induced sickness! But have you thought about having a properly green Halloween? Holiday times are often occasions where we end up wasting resources or taking cheap or popular options because it’s easier. And no-one wants to be the party-pooper who insists on organic carrot sticks instead of candy. But you and your kids can still have fun while being eco-friendly. Here are three big Halloween focus areas — candy, costumes and parties – and how to turn them all just that bit greener. Now, I have a rather sweet tooth myself, so I’m definitely not going to advocate a Halloween ban on candy. But lots of treats aimed at kids come with a ton of wrapping and are made in huge factories. They ‘re often shipped large distances. Don’t give unwrapped candy to trick-or-treaters, unless you know them and their parents well. (Many moms and dads will have safety concerns due to a few prevalent and unlikely urban legends about razor blades and other nasties in kids’ Halloween candy.) With your own kids, though, buy candies that come with minimal packaging. When your kids come home with a bag full of treats, don’t bin the packaging. Cardboard boxes can be recycled, and cellophane wrappers can be used in craft activities — try making candy wrapper bracelets. Rather than buying a costume, adopt the “reuse” mindset and make one from items you already have in the home. As every kid knows, an old sheet makes a great ghost costume — but you can go further than that if you have a bit of time and a sewing machine. Old clothes — let the kids get involved in cutting, stitching and patching! There are some great do-it-yourself costume ideas at Homemade Halloween Costumes — easy and cheap! If you’re short on time or creativity, why not rent a costume rather than buying one? If you’re only going to use it once (your kid will probably want something different next year), it’s cheaper to rent than to buy. You could also look for companies that make Halloween costumes from eco-friendly fabrics like organic cotton, wool and hemp. Your green Halloween efforts can start days before the party begins: send out email invites rather than paper ones — or use recycled paper. There are plenty of online sites which let you send beautiful invitations and ecards for free: try Evite. When it comes to party food, don’t default to buying big bags of chips and candy, and other processed products. Of course you won’t want to serve something very exotic to a group of small children … but you could make a pumpkin pie, or serve baked apples. Sandwiches are generally a safe bet, too. Serving fresh juices instead of fizzy sodas can help prevent hyperactivity — so you’ll be doing the environment and your sanity a favor! Some popular party games can be wasteful, so look for options that don’t need props and which don’t use up resources: how about hide-and-seek, murder in the dark, or any of your childhood favorites? If you’re going to be crafting with the kids, get creative about how you use the paraphernalia of Halloween: how about pasting candy wrappers onto buckets or making a pumpkin lantern and pumpkin-seed necklaces? Do you have plans for Halloween? How can you make them a little greener … without losing any of the fun of the holiday? 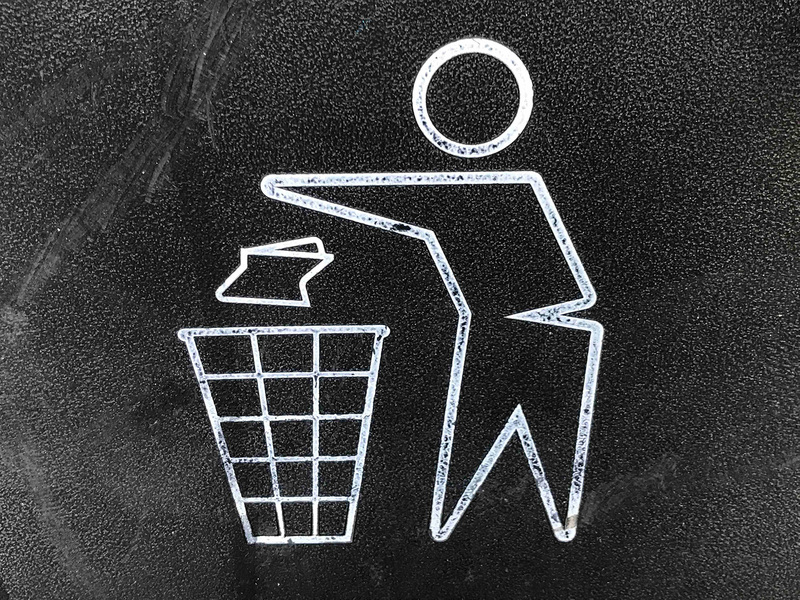 Next PostNext Avoiding Disposable Products –- What Are the Alternatives?